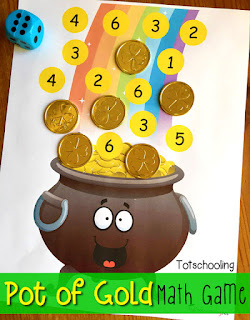 Practice handwriting and fine motor skills with these FREE St. Patrick's Day Picture & Word Tracing printables featuring a rainbow, shamrock, pot of gold and leprechaun! 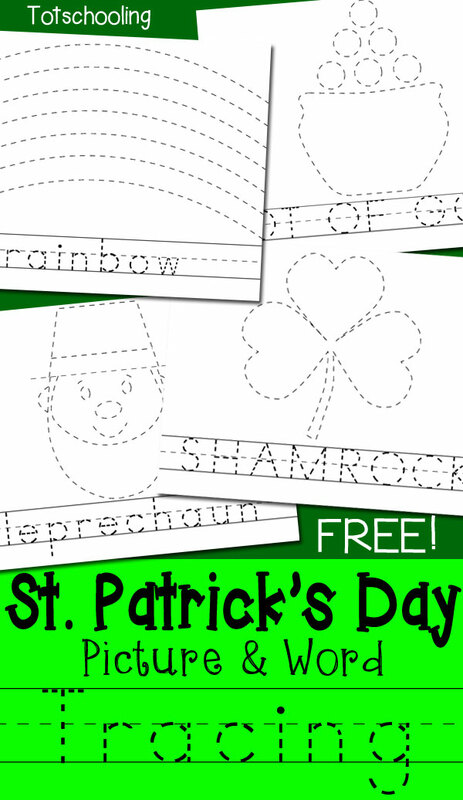 These tracing sheets are a perfect no-prep activity. 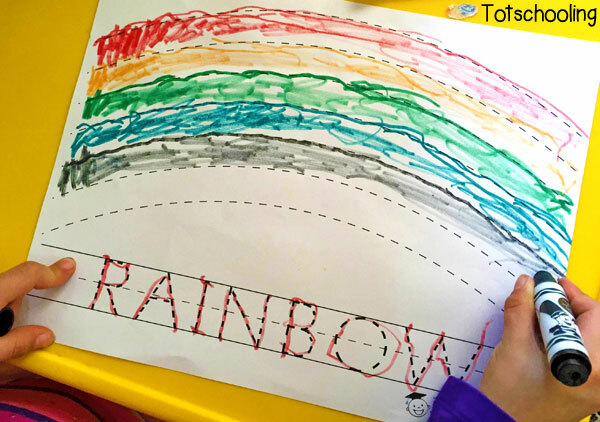 Children can trace a word, then trace the picture and color it in! 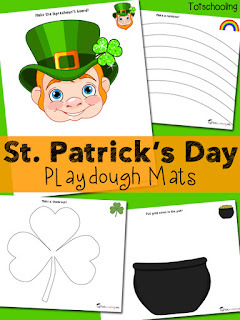 You can also laminate the sheets or put in page protectors to make them reusable. 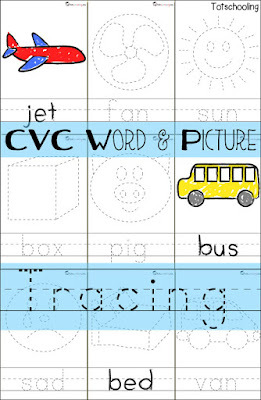 For more handwriting practice that includes reading and tracing CVC words, see our CVC Word & Picture Tracing Cards. Hi! 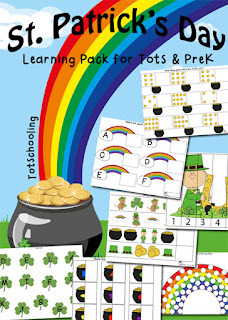 I am pediatric occupational therapist and I love your site. I was wondering if there was anyway instead of doing dot to dot tracings if you could make them using a gray line or a light colored line. 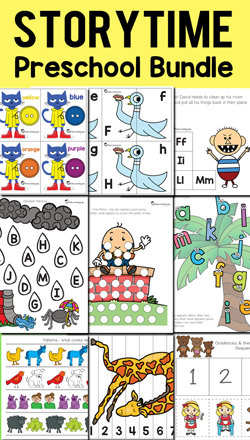 Research has found that when kids trace dots they have a harder time seeing part to whole and they focus on connecting the dots and not on learning the formation of the letters. Thank you so much for sharing your wonderful ideas!! Hi, thanks for your comment! I will definitely keep that in mind next time I make a set of tracing sheets. That is a very good point.